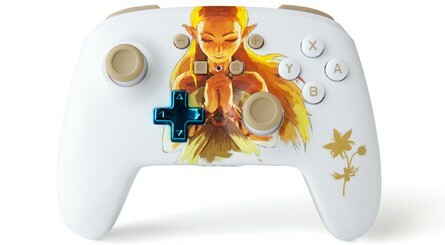 This officially licensed Switch controller featuring The Legend of Zelda: Breath of the Wild artwork is set to launch late April / early May. Pre-orders go live today. 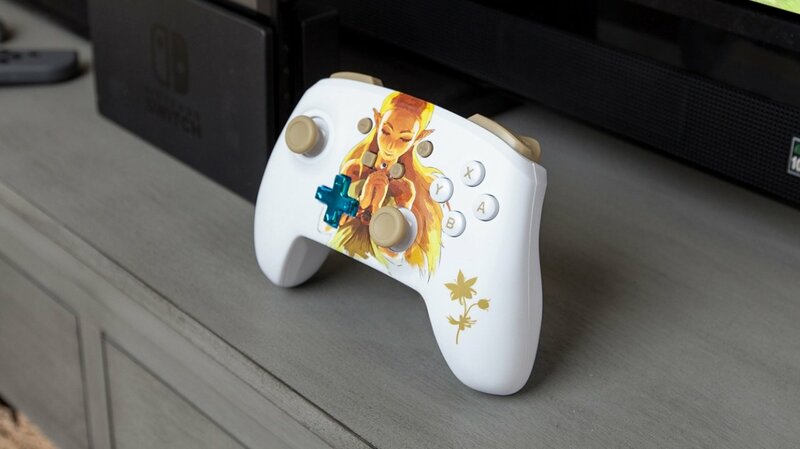 From accessory maker PowerA, this wireless controller has been designed for comfort during extended gaming sessions and features a gorgeous looking Zelda design. It supports motion controls, has a snazzy, blue metallic D-pad and takes on the Switch Pro Controller's default layout. 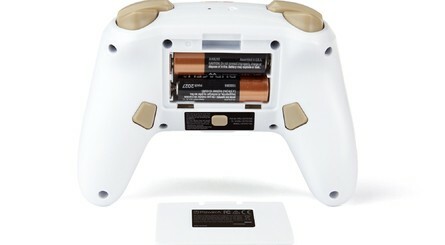 As is the norm for PowerA's 'Enhanced Wireless' controller range, you'll need to chuck a couple of AA batteries in the back to power it, giving you "up to 30 hours of gameplay". We've got a full list of features and some more images below (the hole in Zelda's neck is unfortunate). 1; BLUETOOTH WIRELESS FREEDOM: Bluetooth 5.0 wireless protocol provides excellent response time and range. 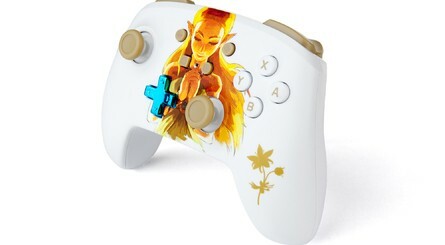 – ADVANCED GAMING BUTTONS: Two rear rear buttons let you mirror any other button command to the back of the controller allowing flexible customization, on-the-fly (no app required). 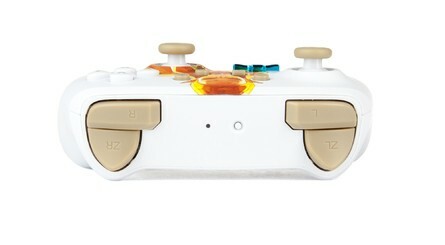 – INTEGRATED MOTION CONTROLS : Control the action with precise integrated motion controls. – UP TO 30 HOURS OF GAMEPLAY: Replaceable batteries mean you don't have to throw away your controller when the batteries die. Uses two AA batteries (Included). Ordering rechargeable batteries for added convenience (sold separately). – COMFORTABLE ERGONOMIC DESIGN: Familiar pro-style ergonomic design and standard Nintendo Switch button layout. Are you tempted to pick one up? Let us know in the comments below.